I can't think of a better gift than a Bluetooth speaker for someone that hasn't shared a list with you, you don't want to spend a ton of money on, but still want to be happy with their gift. A lot of people don't have them, but nearly everyone has a compatible device and it's easy to trump up uses for a speaker even if you had never thought of using one before. 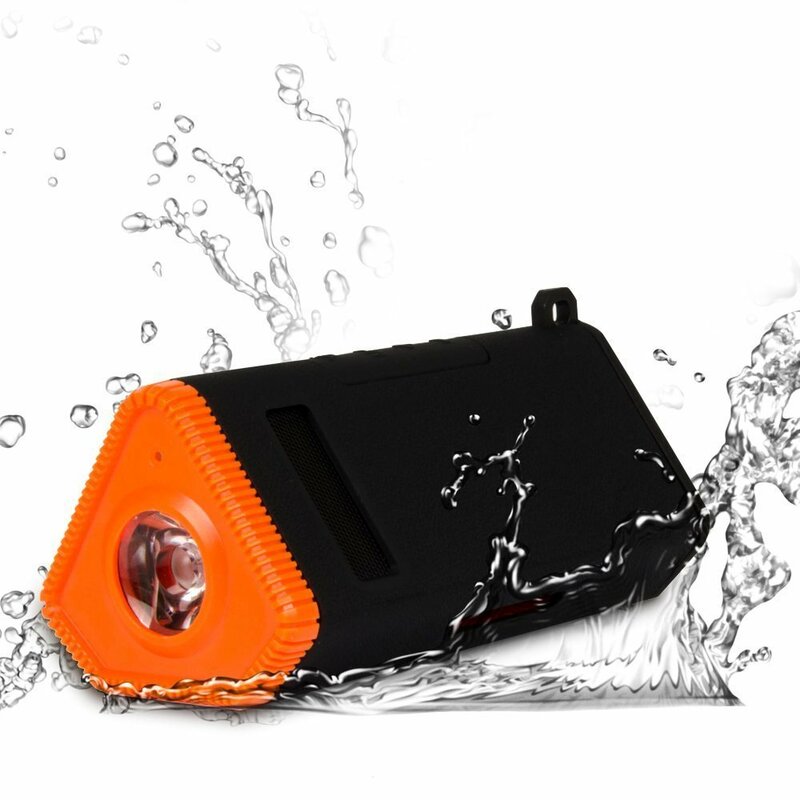 This deal on a Kmashi model that also happens to be waterproof, has a built-in LED flashlight, and can work as a 4,800 mAh power bank in a pinch makes for a perfect gift if you can manage not to keep it for yourself. With the included bike mount, you can even annoy your entire neighborhood as you ride around with accompanying music. With over 108 reviews and an average of 4.5/5 stars, the hive mind has put this speaker through its paces for you. While you might think twice about the regular price of $36.99, the sale price at $21.99 is pretty difficult to pass up. You may not get the best speaker or the most rugged device out there, but you get a lot of stuff for a little money. To get the discounted price, use the coupon code KMASHIK1 at checkout. Amazon says they can get it to you before Christmas at most US locations, but your results may vary. Either way, jump on this one while it lasts.